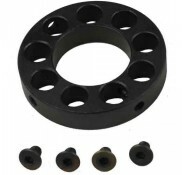 This is installed to replace the standard rear end plate adapter on your M4 or AR15 with collapsible.. 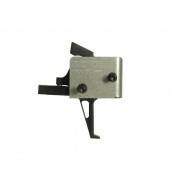 The Tactical Trigger Group is a completely self contained, 100% drop-in fire control group upgrade f.. 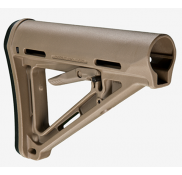 Enhanced furniture set made by Daniel Defense for AR. 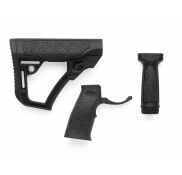 Includes pistol grip ,vertical grip and butts.. 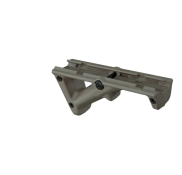 The Daniel Defense adjustable buttstock is constructed of a proprietary blend of glass infused polym..
Work On Some Yankee Hill Machine Quadrails And Midwest Industries Quadrails T6 Anodized Aluminum D.. 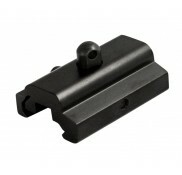 DESCRIPTION: HARRIS BIPOD ADAPTOR PICATINNY/WEAVER RAIL BIPOD ADAPTER LENGTH (OZ): 2" N.W. .. 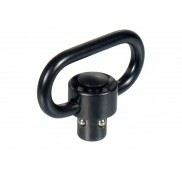 Heavy Duty Push Button QD Sling Swivel with 1.25" Loop Made from High Strength Steel with Black Fin.. 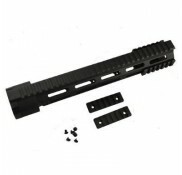 Featuring T6 7075 Bead Blasted LR308 (New DPMS Platform) Free Float Quadrail. Extremely high tempera.. 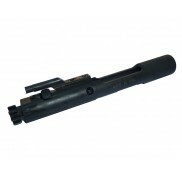 The M16 Bolt Carrier is made by Young Manufacturing, Inc. .. 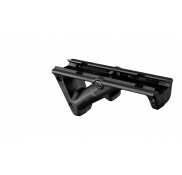 Features Polymer three-piece design with an interchangeable finger shelf that allows for a flat "A1.. 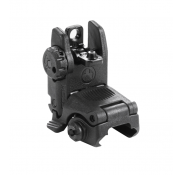 Thin, anti-snag profile and textured surface still allows for traditional manipulation of the bolt c.. 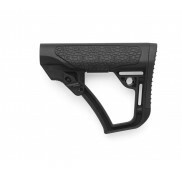 The Front flip-Up Sight is a low-cost, color injection molded, folding back-up sight. 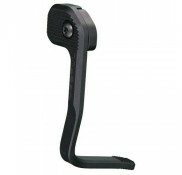 The Front.. 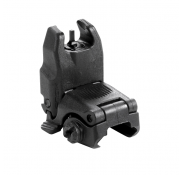 The Magpul flip-up sight is a low-cost, color injection molded, folding back-up sight. The dual.. 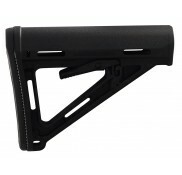 The MOE Stock – Mil-Spec Model (Magpul Original Equipment) is a drop-in replacement buttstock for AR..